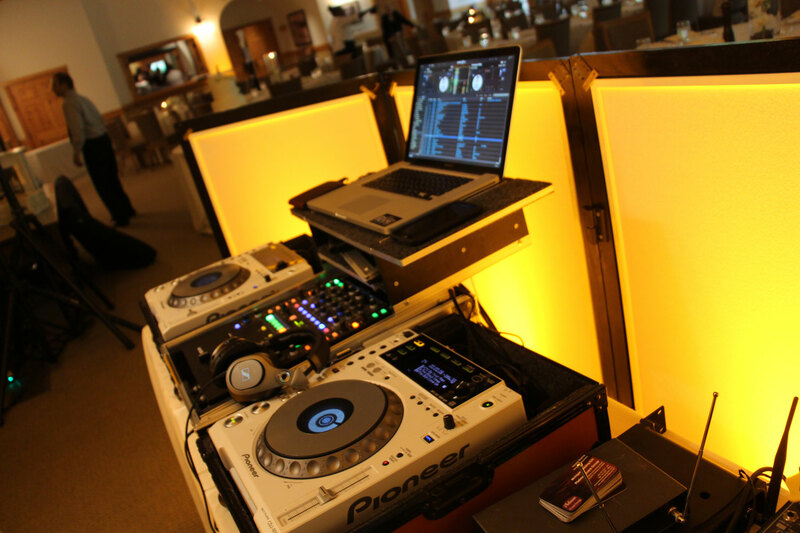 We mix all styles of music that entice guests to come to the dance floor and party all night long. People don’t just want some guy standing behind the booth pushing play. 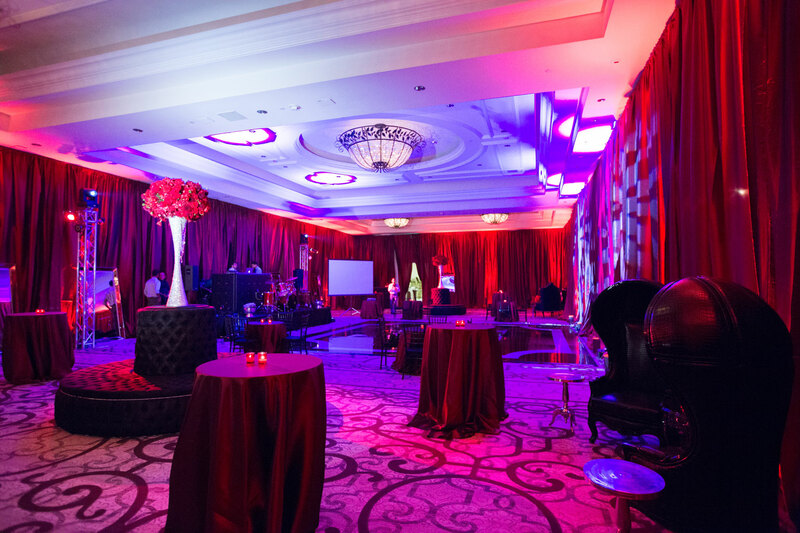 With Platinum it’s like the Grammy’s – from start to finish, it’s a night the couple and their guests will never forget. Our highly skilled MCs make sure everything goes smoothly from start to finish. 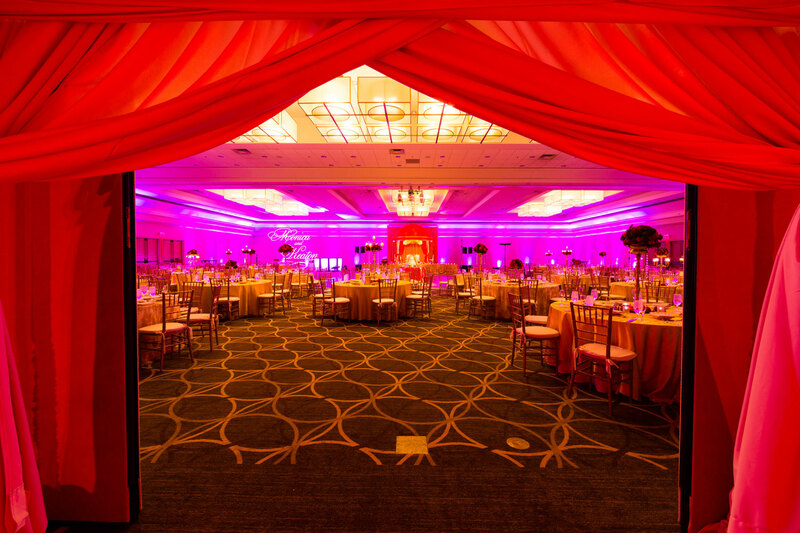 Grand entrances suddenly become grand again thanks to meticulous planning and perfect organization combined with our decades of experience leading countless events. 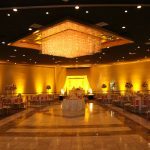 We can provide “Your Name in Lights” (Custom Light Monograms) with accent pattern lighting, spot lights for your grand entrance, dry ice “Dancing On The Clouds” dance floor effects, ceiling wash spot lights, intelligent moving lights, and even concert trussing. Unlimited hours of service with custom strips. 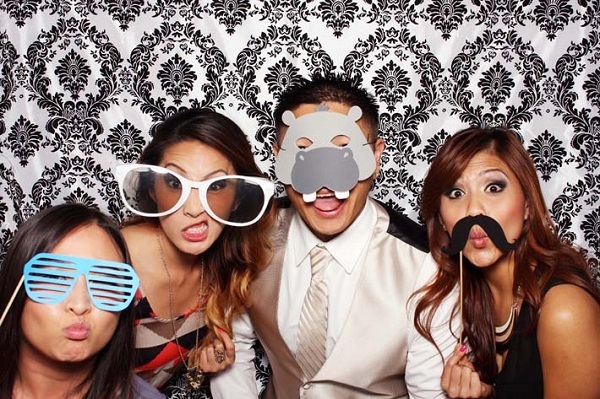 Our digital, open air style photo booth comes with a beautiful large backdrop. Guests can email and text the pictures to themselves, or share them online through social media instantly. The host will receive all the images on USB after the event. Capture your event in the best light, and make the memories last forever. Our photographers and videographers are trained to not miss a minute from that heartfelt moment you say “I do,” till the very last dance of the night. And of course all media is delivered in a timely manner afterwards to cherish forever. 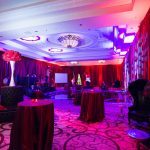 Running a punctual event can be very stressful, but our team knows exactly how to ensure everyone is where they need to be exactly when needed. 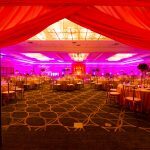 Our communication between vendors and you ensures a flawless event that you won’t have to lift a finger for and get to actually enjoy. 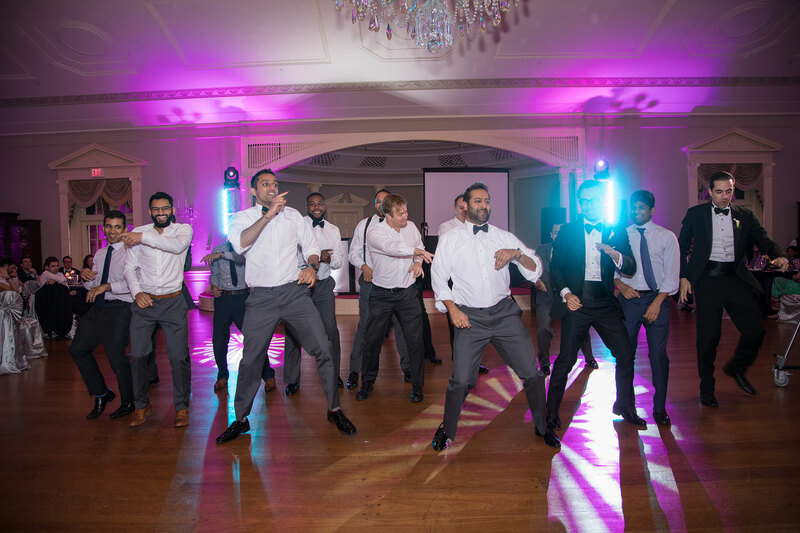 "We hired DJ Naveen for our mixed fusion wedding – my husband is middle eastern and I am white american so we needed a mix of music. 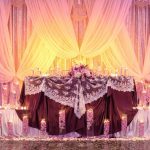 We found Naveen on wedding wire and he had great reviews which was the reason I hired him. After we spoke to Naveen he assured us he would have the middle eastern ethnic music that my husbands family desired. He spoke to my husband and researched the music and the country he is from to get the best songs." 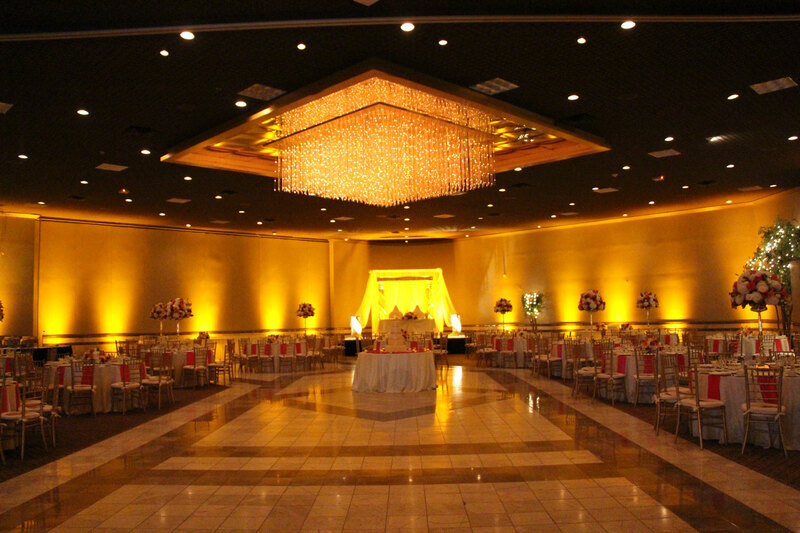 "DJ Naveen was one of the first vendors we booked for our Hindu-Christian fusion wedding. I had followed his youtube channel and saw the high quality of his uplighting/MC work. He keeps great documentation of his work & what you see is exactly what you get. To us, a DJ, uplighting, and Master of Ceremonies were 3 of the 5 most important things for a wedding (The other 2 being food and bar ). DJ Naveen took care of all 3 of those things with perfection and professionalism. 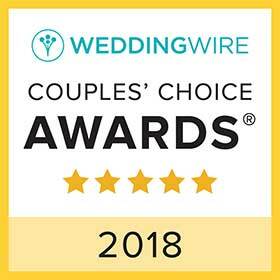 He took time to get to know us over dinner months before the wedding, and again for making our timeline a few weeks before, and also kept in constant contact with recommendations and advice throughout the planning process." 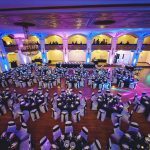 "We hired Naveen and Dave to work our wedding at the Detroit Masonic Temple for their DJ, MC, Uplighting, Monogram and Photobooth services. We had some specific visions (Phantom of the opera/Masquerade theme) for our wedding and they accommodated all of them. They were professional and kept everything on track for the entirety of the reception. It couldn't have gone any smoother than it did. The uplighting was phenomenal, the DJ and music were awesome, MC was on point and the Photobooth was fantastic. All our guests were amazed and said it was the wedding of the century. Top notch service." For more information about our services, please request a quote.